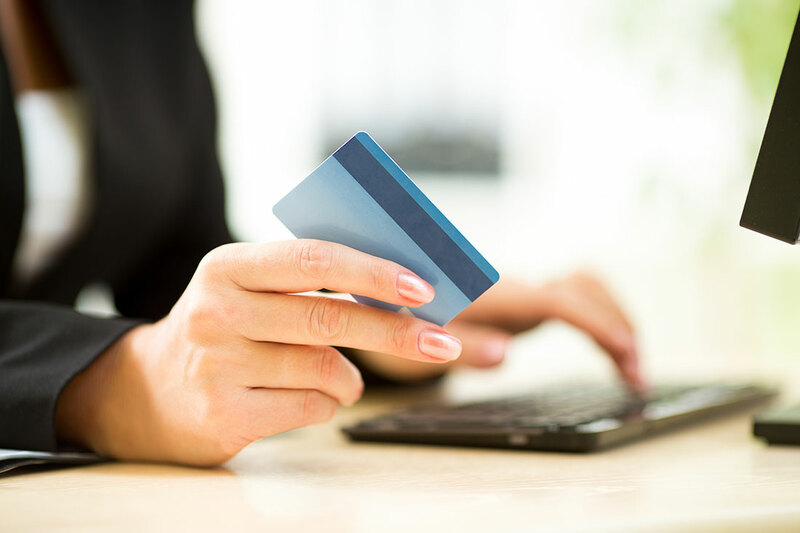 Quickly and conveniently pay your bill with our easy-to-use online bill pay option. You can pay your bill at www.barberoil.com with confidence. We have partnered with Elavon, a leading payment gateway since 2006, to accept credit cards and electronic check payments safely and securely for our customers.